Dynamic Duo's Choiza opened up about marriage and his ideal type. On the October 31 airing of JTBC's 'Give Me a Meal,' Choiza is asked about his thoughts on marriage. The rapper�replied, "I didn't have any thoughts on marriage but after seeing Gaeko's kids, I wondered, 'If my friend's kids are this adorable then how adorable would my own kids be?'" 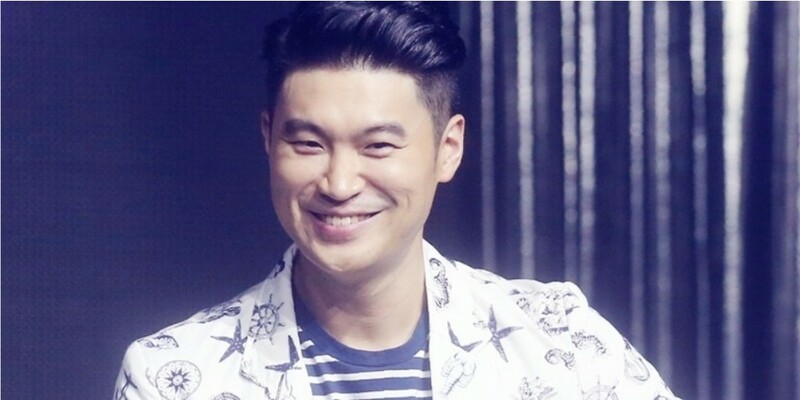 As for his ideal type, Choiza said, "I'm not sure what type of person I like. You just like them if you like them," and added, "It has to be fun when we're together." theyre cute BECAUSE they aren't your own kids!